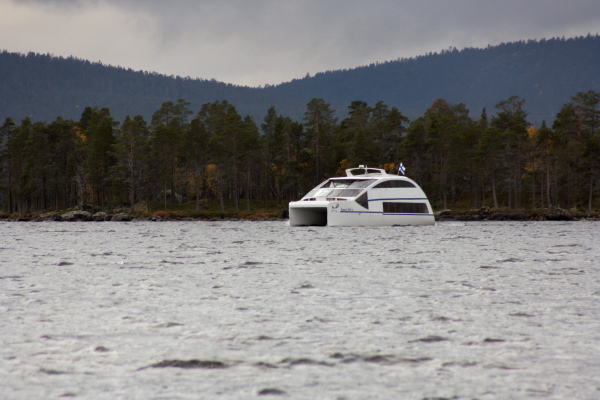 This cruise starts from the harbour by the Sámi Museum, SIIDA, and will take us around Lake Inari and to Ukko Island (approx. 50 minutes). 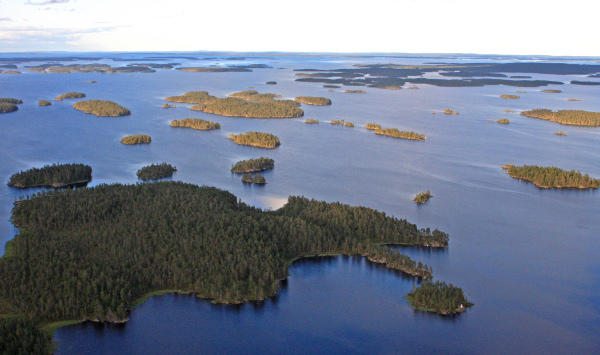 At 1084 km², Lake Inari is the third largest lake in Finland and is home to over 3300 islands. 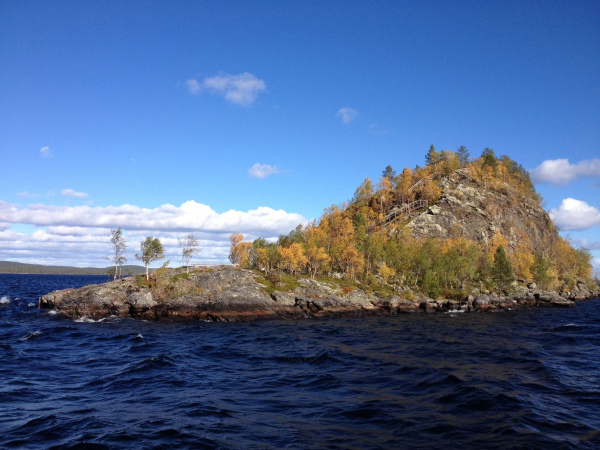 The sacred Ukko Island (or Ukko´s Rock) was used as a Sámi sacrificial offering ground right up until the 19th century. 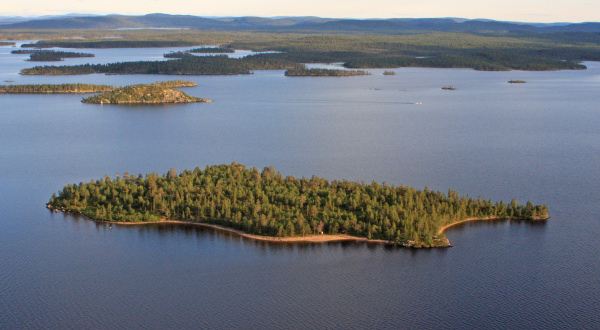 At Ukko Island we will have the chance to explore a little (approx. 20 minutes), admire the view from the top and take in the atmosphere of this ancient cultural site. 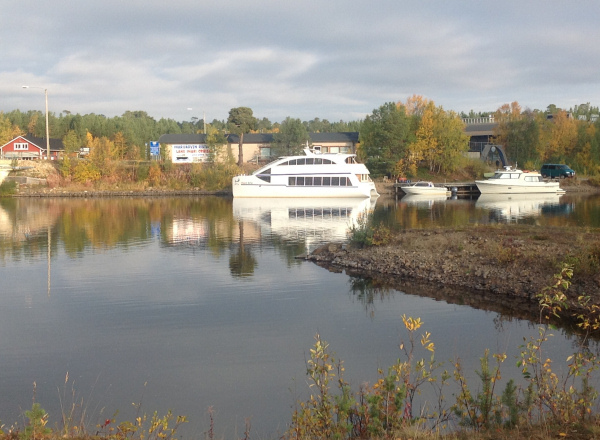 Then we will return to Inari along the old post boat waterway. 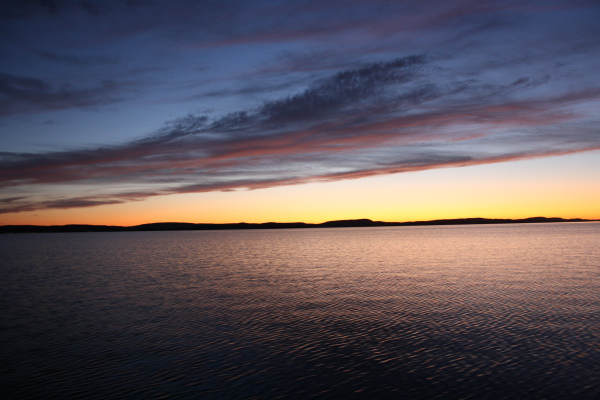 On the way we will pass an old cemetery island where some wooden crosses are still standing. 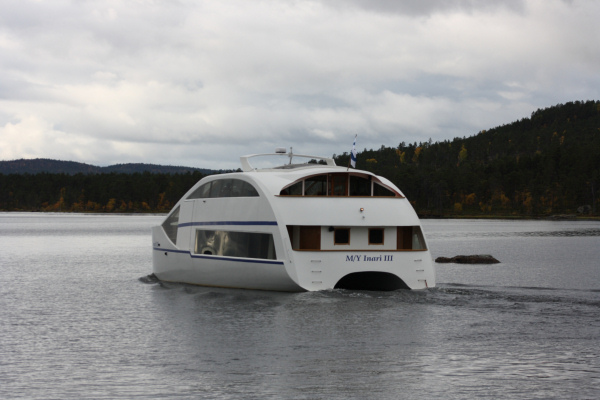 The catamaran has 120 seats. 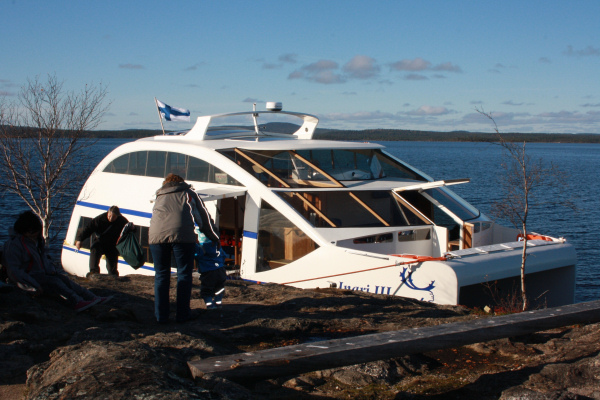 On board you can buy coffee, tea, wine, beer and small snacks.